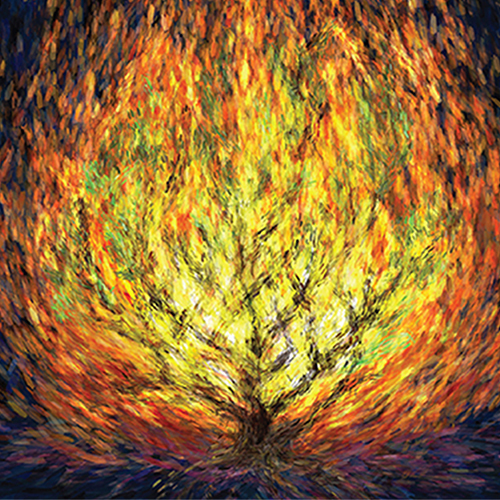 Sinai Temple Men’s Club is proud to announce its 2019 Burning Bush Gala, honoring Sharona & Daniel Nazarian and Julie & Michael Silberstein! Event proceeds will benefit Sinai Temple & Emergency Volunteers Project, an organization established to save and protect the people and the land of Israel. Learn more and register via the link below.